These facts all surprised me when I found them out, mostly by accident. How many will surprise you too? 1. How much of France the kings of England ruled. 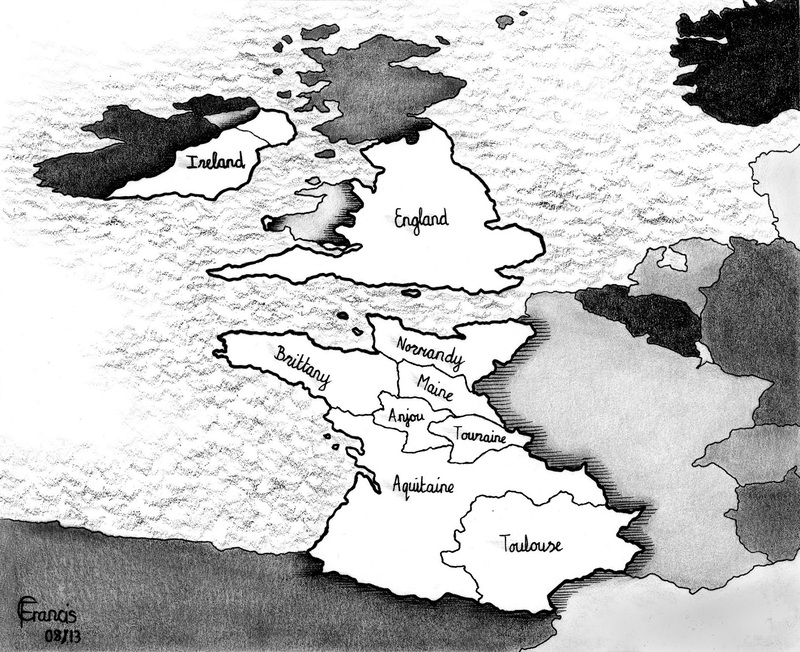 The kingdom ruled by Henry I stretched from Hadrians Wall to the Pyrenees. 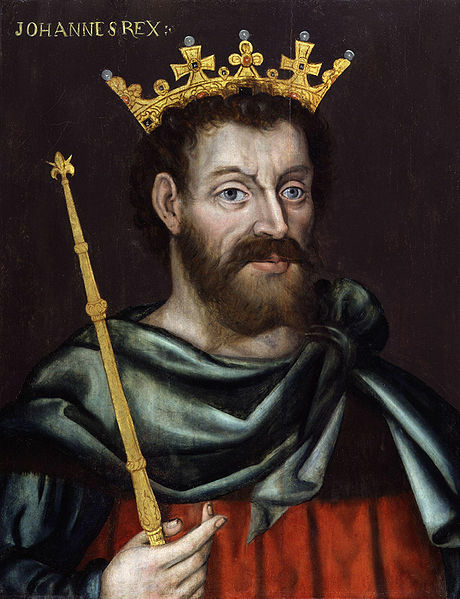 The kings that followed gained and lost territory, until King John lost all his French lands and nearly lost England too. 2. How many kings of England didn't speak English. We all know William the Conqueror came from Normandy, but I somehow thought they all became 'English' from then on. But, even over 100 years later, Richard the Lionheart never learned English. It wasn't until 1362 that English became the official language of England, and in 1399, at his coronation, King Henry IV was the first English monarch to deliver a speech in English. 3. The difference between a Welsh Baron and an English Baron. The English barons held their land and power under the king. They had to get the king's permission before they could sell land or exercise much of their power. Due to the difficulties of conquering Wales, the king told his barons that they could have any land they could take and keep. They were entirely free of the king's command – that is, until he thought they needed to be brought to heel. Then the difference between the Welsh and English barons caused no end of trouble. 4. That King John may have been autistic. King John is well known as a bad king. He had tremendous mood swings – he could be sweet and gentle one moment, and cruel and dictatorial the next. 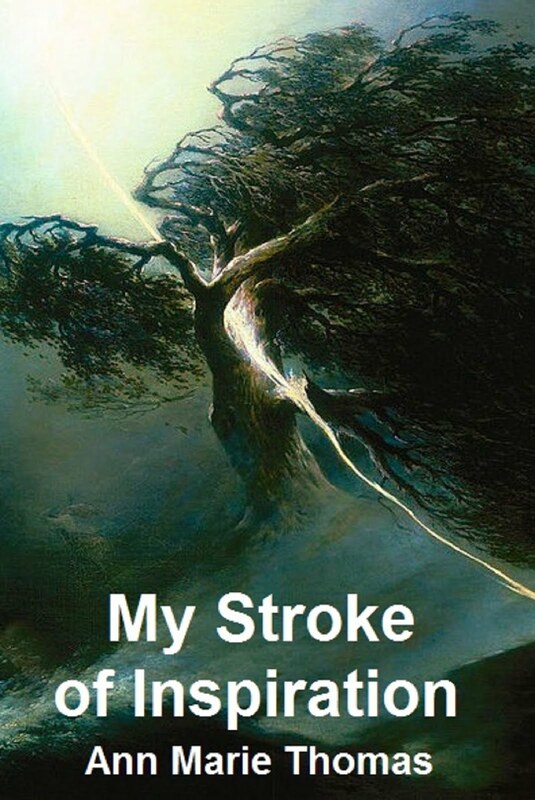 His towering rages were something to behold (or rather, not to behold – you didn't want to be on the receiving end). Here's a previous blog post all about it. 5. How Edward I conquered Wales. The Romans couldn't do it, the Angles and the Saxons couldn't do it, and the Normans couldn't do it. King Edward I finally managed it, with a great deal of trouble. Here is the whole story: The Pacification of the Welsh part 1, part 2, part 3. 6. That Edward II's treasure was lost in Swansea. 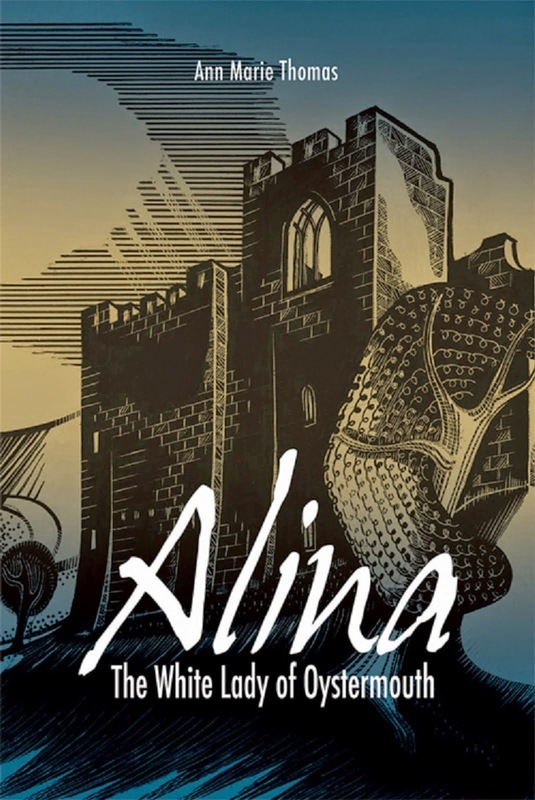 My book Alina, The White Lady of Oystermouth tells the story. Edward II was such a useless king that his own wife went home to France and raised an army against him. When the army landed, Edward called for his barons to bring their men to form an army to fight the queen, but most of them joined the other side. Edward and his favourite Hugh le Despenser the Younger fled westwards. When they arrived at Cardiff, the centre of Despenser's Welsh lands, they were still unable to raise an army, and even their servants deserted them, leaving them with just a few retainers. Henry of Lancaster was sent to Wales after them. As they fled westward, they arrived at Neath Abbey. From there the king sent his treasure, papers and other valuables to Swansea Castle, where he had appointed John de Langton as seneschal and authorised him to see to the defence of the town. On 16th November 1326 they were captured in open country and never reached Swansea. Despenser was tried and brutally executed. 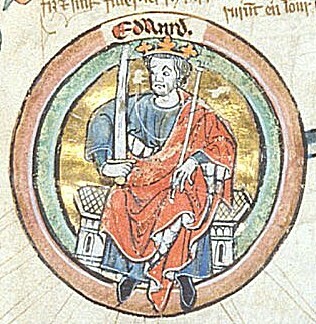 Edward was made to abdicate in favour of his young son Edward III. In July 1331, about the same time as Alina's death, Richard de Peshale (Alina's husband) was commissioned by Edward III to investigate what happened to the king's goods and treasure, which was estimated to be worth £63,000 (about £29m today). It included gold and silver plates, coins and jewellery, fine clothing, arms, armour, and horses. Many of the king's papers were found, but not the valuables. After three inquiries about £3000 worth was recovered, and in April 1336 a Royal Commission sought to bring to justice those who had stolen the rest. It does not appear that anyone was convicted. 7. How long it took to train a longbowman. The English longbow was six feet long and could fire an arrow with such power that it pierced armour. The strength required to draw that bow could not be acquired with a few years of training. It was law that all men had to practice the longbow from childhood, so they developed the huge chest and arm muscles required. That is why the men were so precious, because they couldn't be easily replaced. If their enemies captured a longbowman, they simply cut off the first two fingers of his hand so that he could no longer draw a bow. That's where the famous two-fingered gesture originated – to show they were still equipped to fight. 8. How medieval people measured time and distances. There were no clocks, no standard measures. They relied on the prayer bells of the monasteries to mark the time of day, and distances were by comparison. A bow-shot, a half-day walk, etc. And most people only had a vague idea of how old they were and when they were born! 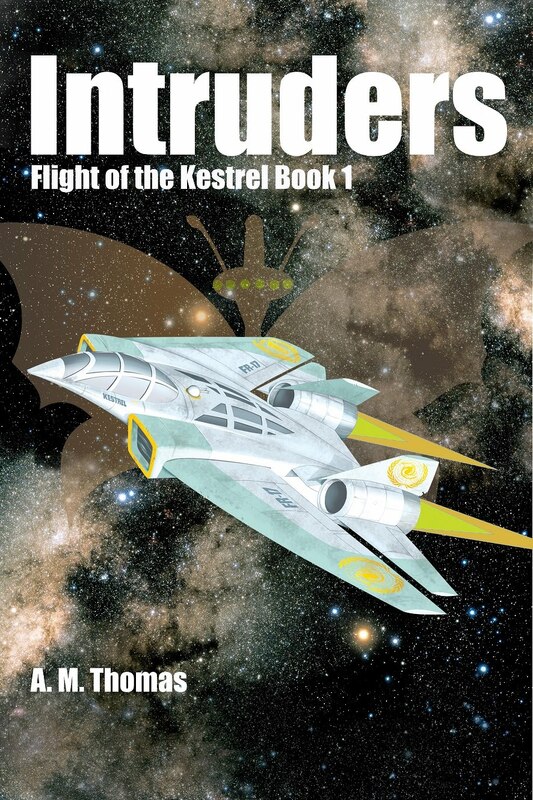 I will be writing about this in the future, so if you're curious, check back or follow me. 9. How influential the little Lordship of Gower was in major historical events. 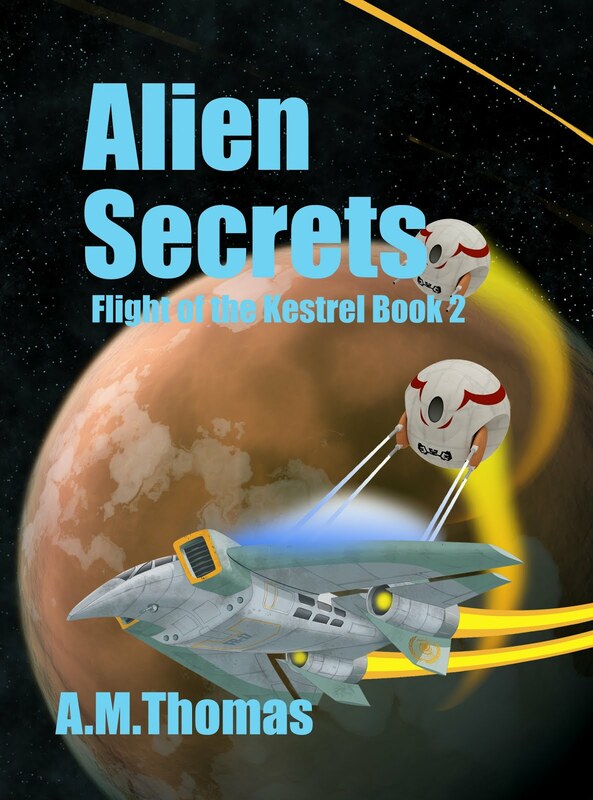 This discovery is what led to the writing of my two books. 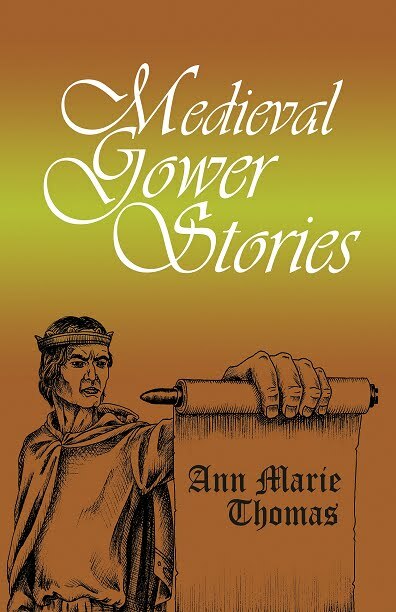 Alina, The White Lady of Oystermouth is the only book about Alina de Breos and the part that Swansea and Gower played in the toppling of Edward II from the throne. 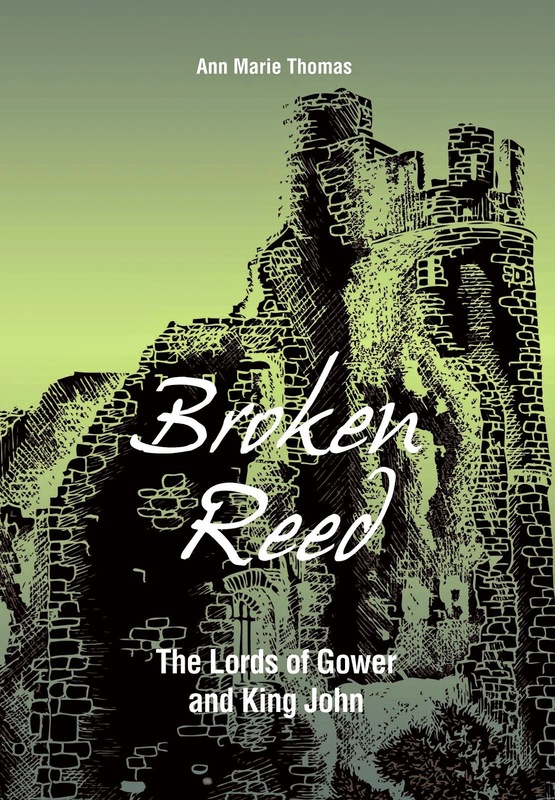 Broken Reed: The Lords of Gower and King John tells the story of how, a century earlier, William de Breos rose to a position of great power and influence as a close confidant of King John, but when his wife revealed John's greatest secret John's revenge was brutal. 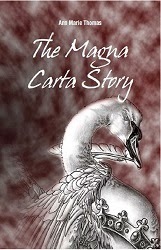 The fall of the de Breos family was the final straw that led to Magna Carta. 10. Most of Welsh history! Being English, I didn't learn any Welsh history in school, but my Welsh husband didn't learn much either. I gather it is being rectified somewhat today, but there is so much left out that people are ignorant of their own past. 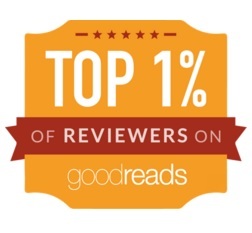 I hope to rectify some of it on this blog and in my books. Stick around and maybe you'll learn some great things!